Hiking Day, a photo by kewl on Flickr. 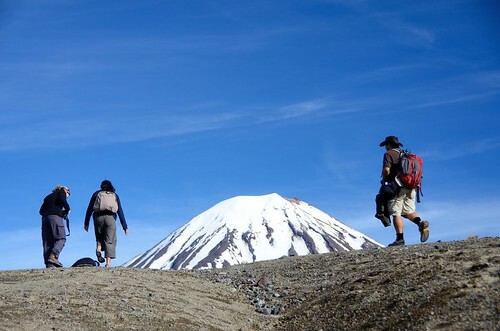 A hiking day near Mount Ngauruhoe. We were supposed to hike near Mount Tongariro but it had erupted a few days earlier.